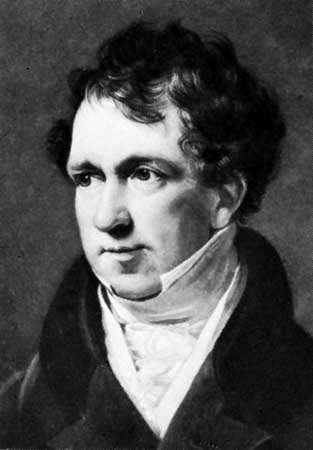 Mathews, Charles (1776-1835): Despite his Wesleyan father’s disapproval, Charles took up the stage, making his first London appearance at the Haymarket. He joined Frederick Yates at the Adelphi in 1823, eventually purchasing a half share. He specialized in one man shows, which were popular, yet he died poor.